Located nearby, your graphics resource is Image360 St. Petersburg Central. 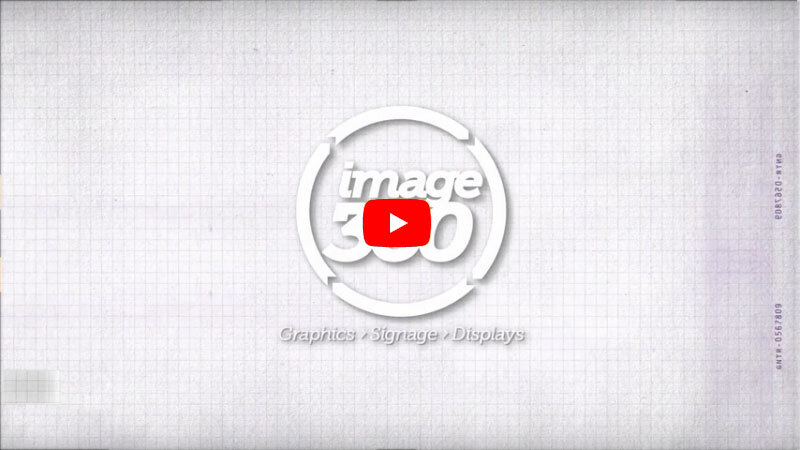 A national network with an extensive array of local Centers, at Image360 St. Petersburg Central we distinguish ourselves not only with comprehensive solutions, but also professional results. With us, you can be sure that colors and designs remain consistent across many applications, serving to unify your efforts. Best of all, Image360 St. Petersburg Central is consultative; we work with you closely from imagination through installation. The result? You attain the high quality you seek as we adhere your timeframe and budget. The team at Image360 St. Petersburg Central is intent on not simply meeting your expectations but exceeding them. On projects small or large, you’ll work with highly motivated professionals whose efforts are backed by the newest technologies and supported with the latest materials and techniques. Begin benefiting from our expertise right away; contact us today to discuss your requirements or request a quote. Quick and efficient. Works with customer through as many customer lead changes as needed till satisfaction is there. Kristin Thomas / Tab Glass, October 2018. Your front office personnel have been an absolute joy to work with, especially Brian. Always available to assist, with a pleasant demeanor. I actually look forward to the occasion when I need to visit to discuss a new order.